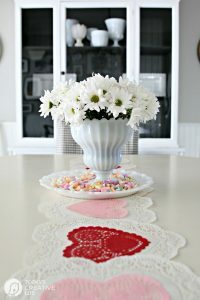 I have another Valentine decorating idea to share with you today. This one is fast and easy. 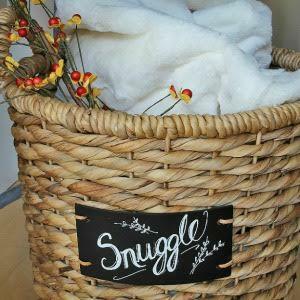 One that can be done in 10 minutes with items you may already have laying around your house… small glass jars or votives and paper doilies from the dollar store. You know I love candles and these sweet little votives are perfect to line up along your mantel, window sill, or table for Valentine’s Day or to bring you a smile on a cold winter’s day. I like to line them up in odd numbers. For some reason, when placing decorative accessories around your house, odd numbers of items just look more appealing to the eye. When I knew I would be making these to share today, I had success in finding real pink roses. I just had to go to 2 florists and 3 supermarkets to find them. They are so pretty. You can use the paper doilies to wrap around any size vase. Vases or glass jars with straight sides work the best. I cut a large placemat size doily to cover the flower vase in the same way I did the glass votives. When it gets darker, the candle light shows through the cut-outs in the doilies. Cut doily to the height of the glass votive or jar. I used a placemat shaped doily and cut the long side to make a long strip to wrap around my votive holders. You can use any doily, just find a section you like and cut it out. 2. 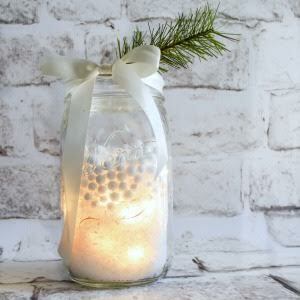 Use a Glue Dot or clear tape to attach doily to glass votive holder or jar. Place candle inside. It is seriously 1…2…3… DONE in 10 minutes. 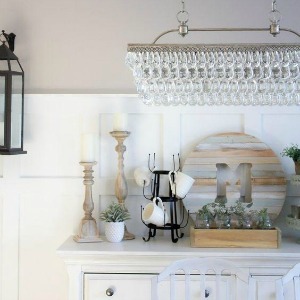 Would you like more quick and easy decorating ideas that can be done in 10 minutes? 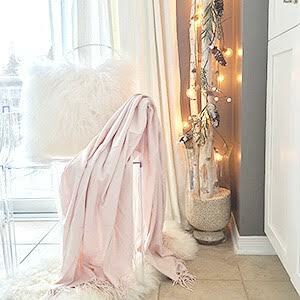 Lots of inspiration can be found from all the bloggers taking part in today’s 10 Minute Decorating Blog Hop. You can find them here, just click on the links below under each photo. sweet venture! I have been putting away doilies for quite a while, never concocted a decent use for them, till now! your suggested candles are appropriate according to Valentine’s day.It’s a good designed and well-decorated candle. I really like your post. Thanks for your post. Super quick and easy for a stylish Valentine’s Day!! 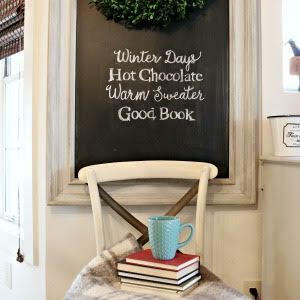 Love this idea Diane! very sweet project! I have been storing doilies for some time, never came up with a good use for them, till now! Paper Doilies are our best friends! Love it! I agree Kim. I can’t seem to pass them up when I see them in unique shapes and sizes. Awesome! Just a thought for you… I keep wishing you had a “Like” button on your site! I read almost every post, but often don’t have time to leave a comment. Being able to click a “Like” button, would let you know I saw it and liked it. I don’t even know if there is such a button, but I would totally click it early, click it often! haha! 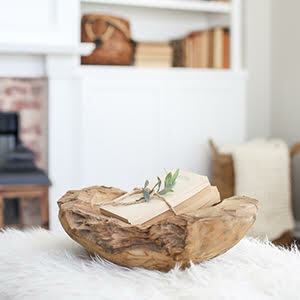 I am thrilled with this project…will use it in wedding decor! Diane, you are so talented and I adore your sense of style. We do weddings every weekend at our venue, and I have use many of your ideas. I feel blessed to have found your blog! Great idea! Using round paper doilies would work also nicely, only with just different look & impact, leaving random empty space to the votives! Here it is quite impossible to find doilies that aren’t roud. Thansk for sharing the idea!